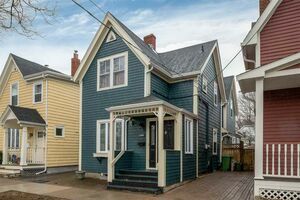 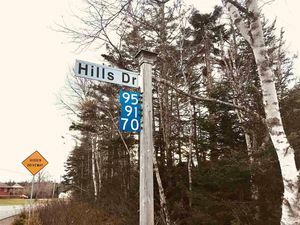 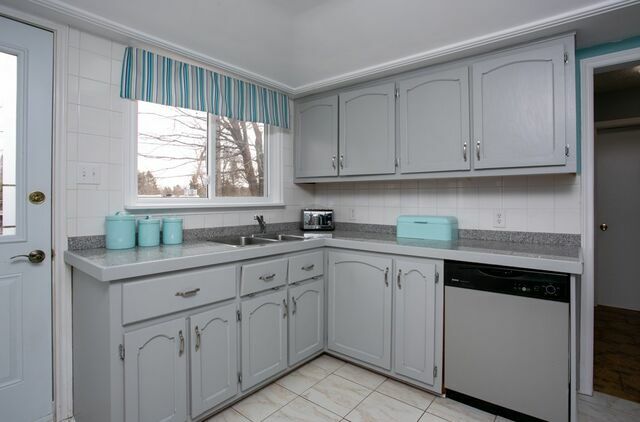 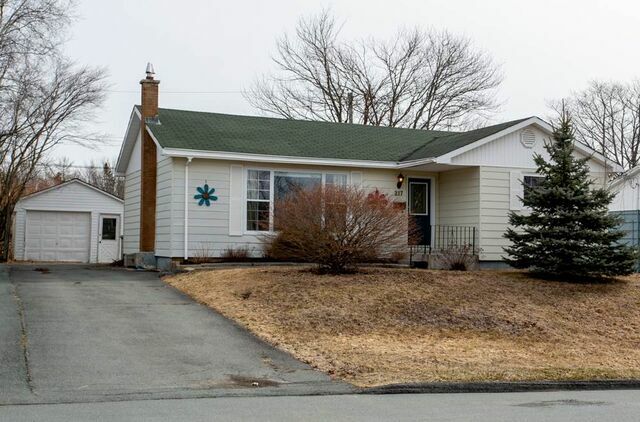 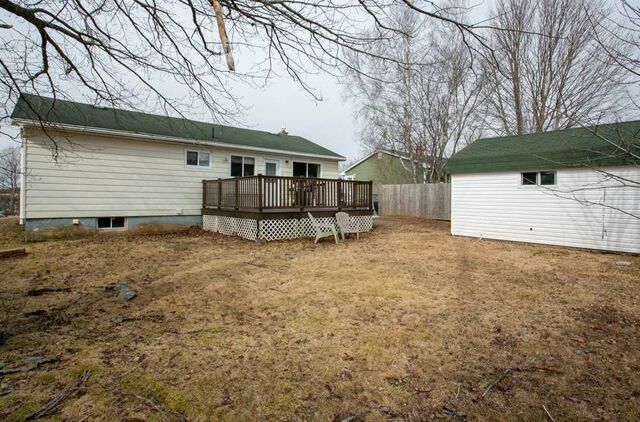 217 Kaye Street, Sackville (MLS® 201906900 ) This cozy 3-bedroom bungalow sits on a nice level lot and is in walking distance to schools. 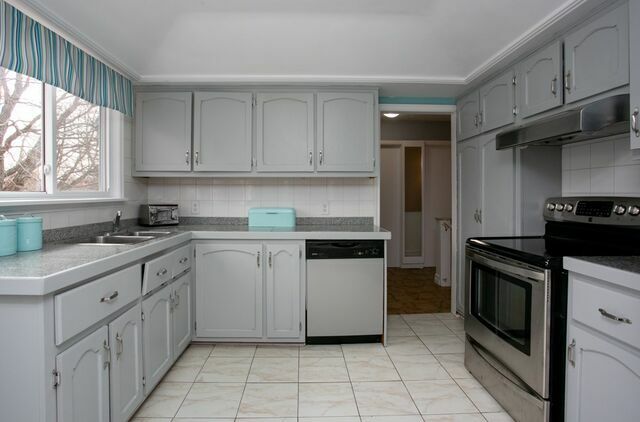 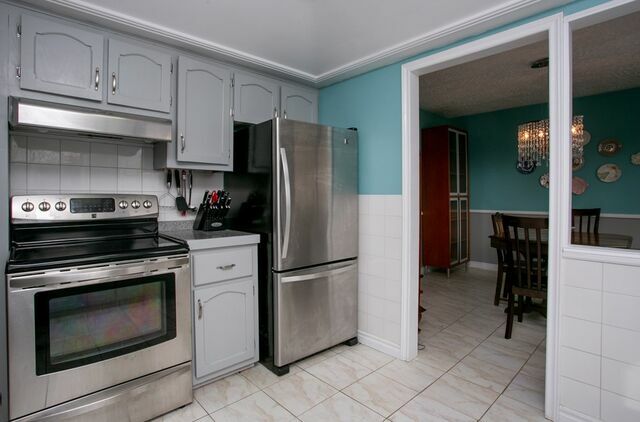 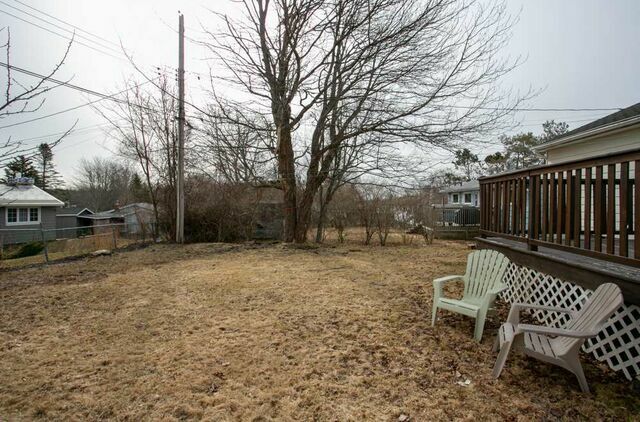 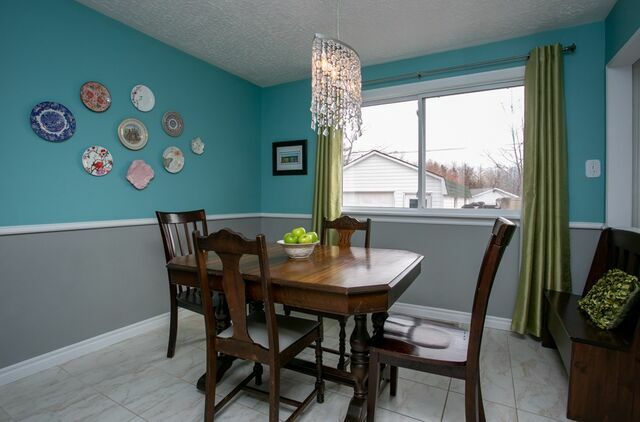 Great layout with all 3 bedrooms on the main level. 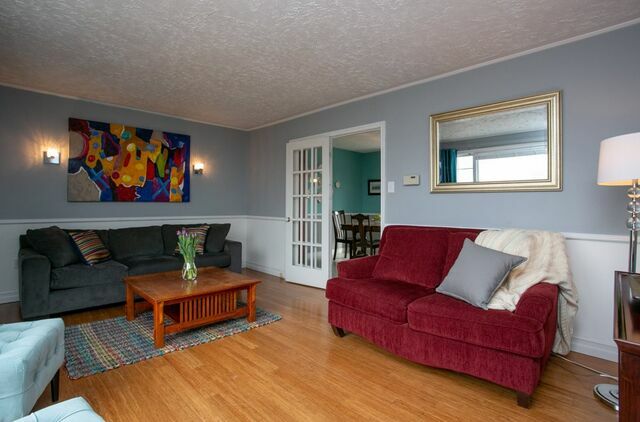 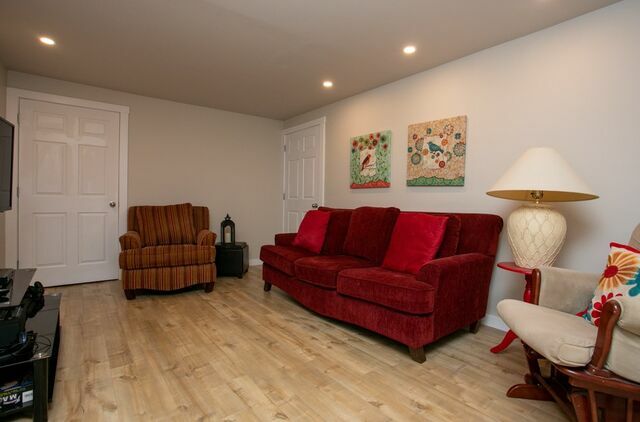 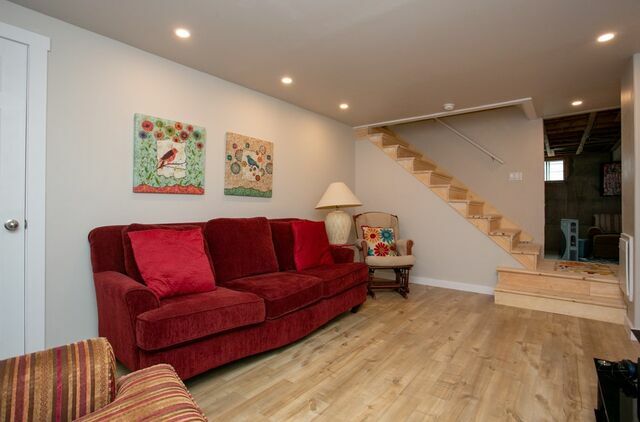 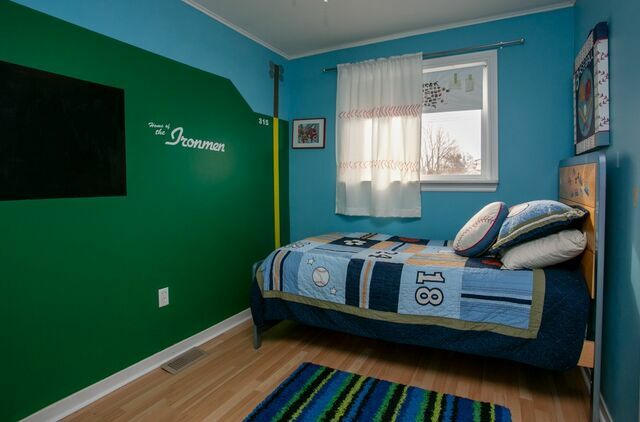 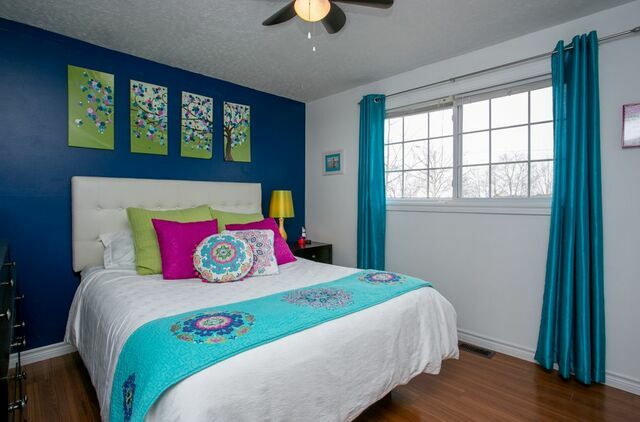 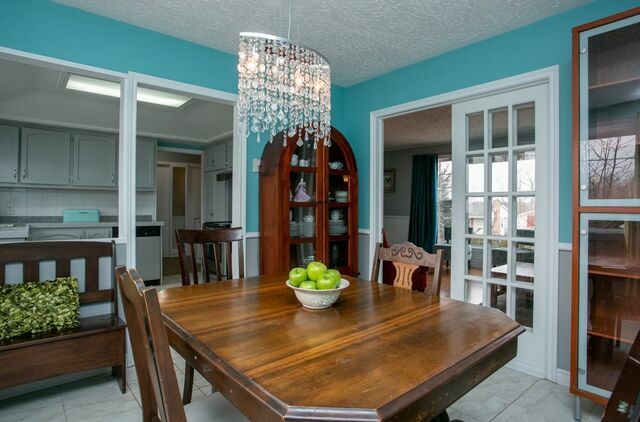 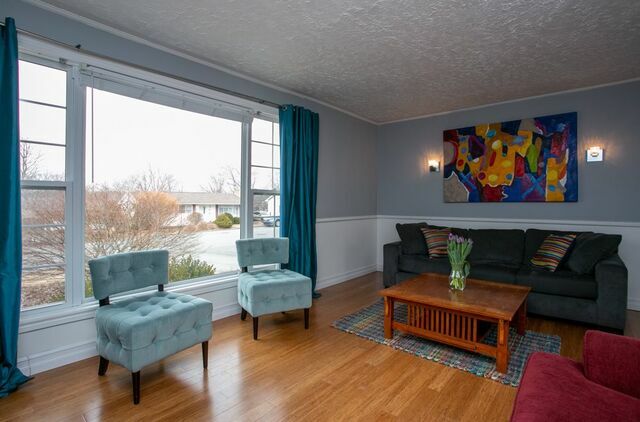 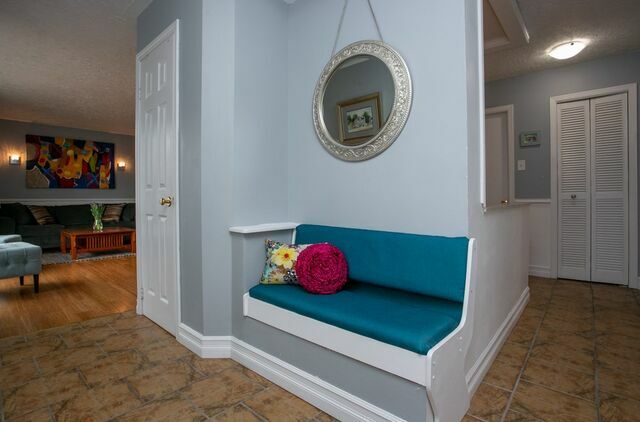 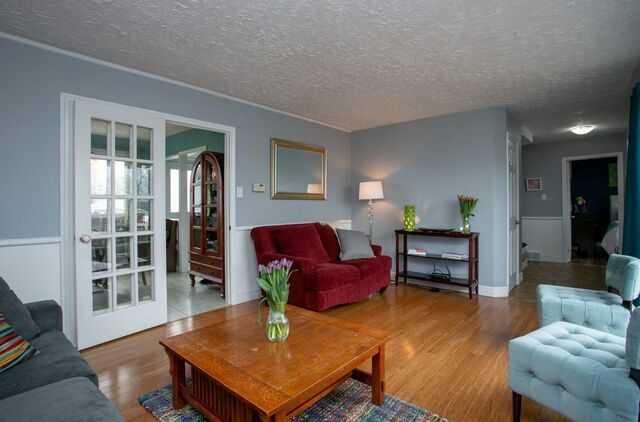 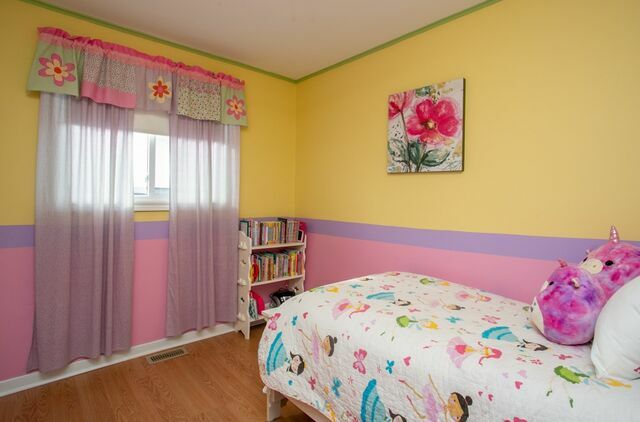 The newly finished basement is nicely appointed with modern colors and flooring. 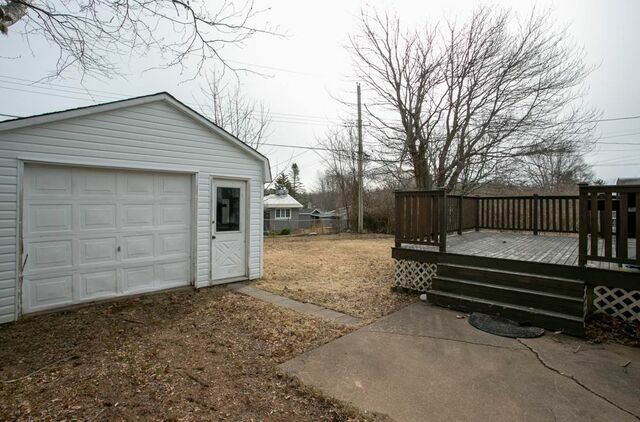 A detached garage for the handyman or extra storage.